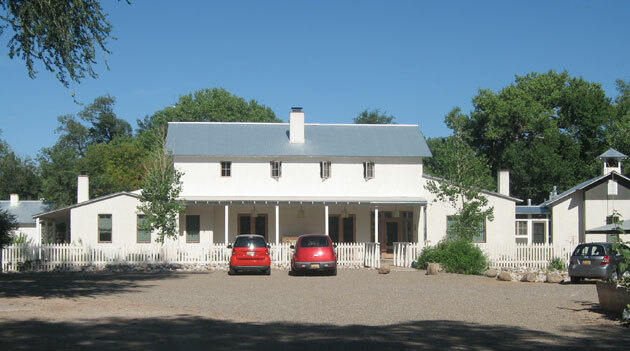 The Rembe House was designed as part of Los Poblanos Inn in Albuquerque, New Mexico. 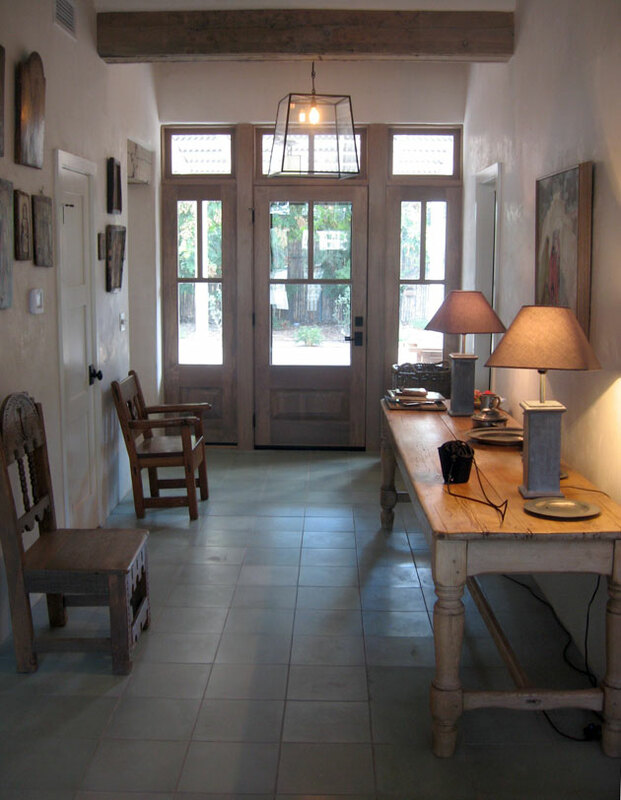 The house is a retirement home for the parents of the Inn's owner. 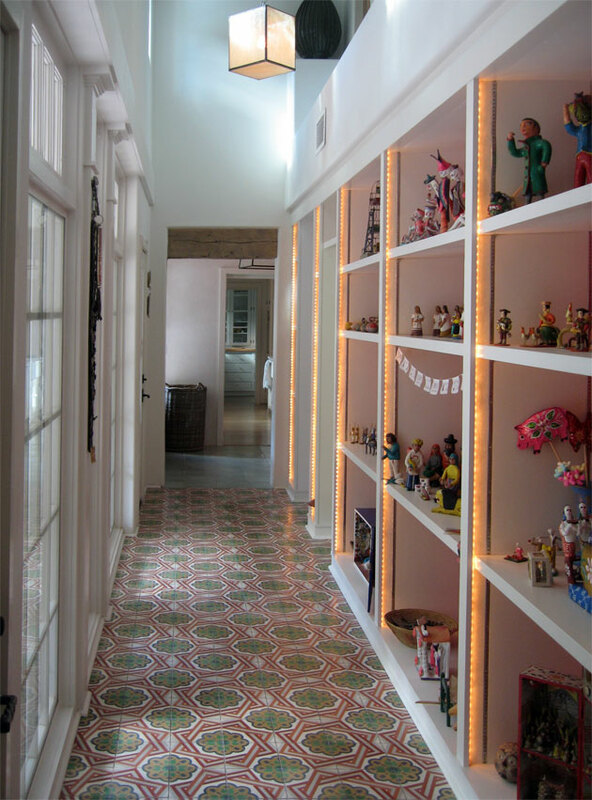 Designed in the simple and poetic style of the farmhouses along the Rio Grande, it is organized as a set of two master bedroom suites on either side of a set of elaborate shared places: a living room, a great room that comprises a kitchen, dining and family room, and a rumpus room in the attic for the couple’s five grandchildren. The simplicity of the exterior materials and modesty of the plan is contrasted by the richness and spaciousness of the interiors. 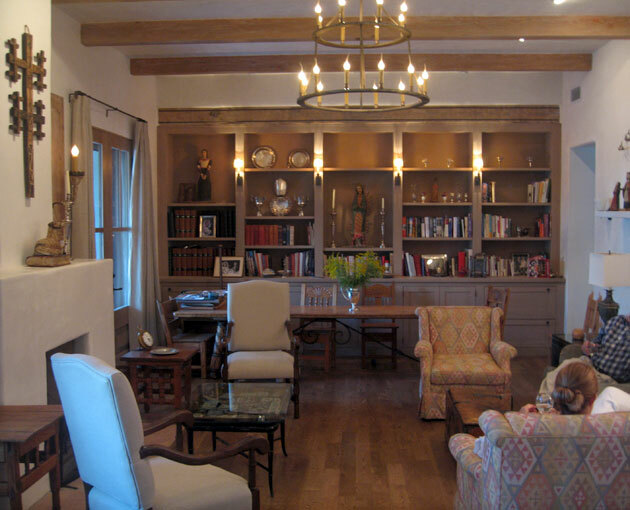 The volumes of the rooms are large for their plan size, there is ample light, views and access to the outdoors, and every opportunity is taken to finish and equip the house in the special colors, materials, art and furnishings that are traditional to New Mexico.